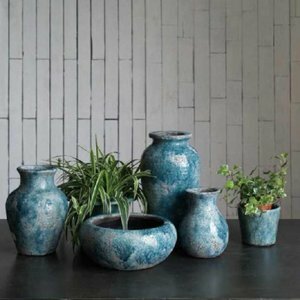 Summer is a great time to freshen up the look of your house, and accent pieces are the perfect way to achieve that goal without significantly altering your home. Gingham Buffalo offers a wide selection of room accent pieces that will complement many different room designs and price points. 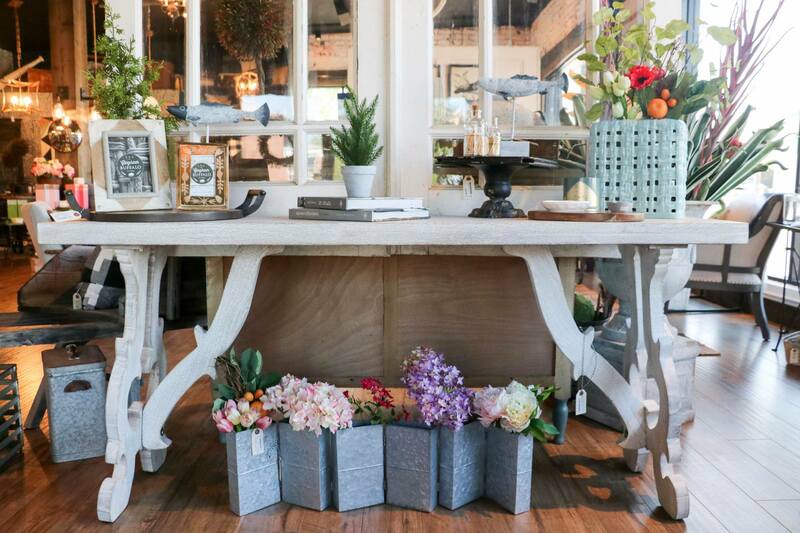 But before you start shopping, keep in mind these tips about choosing good accent pieces! Accent pieces are decorations that stand out because they complement a room's decor and create that "wow" factor. 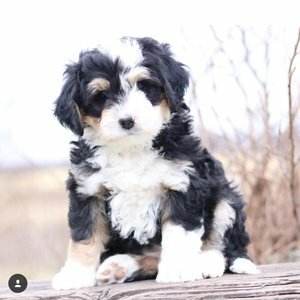 It should draw the eye in and create a bit of excitement, much like an accent color. 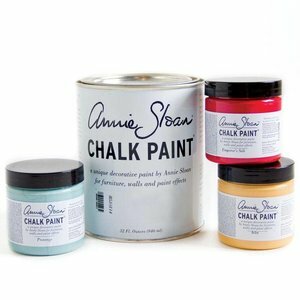 Its purpose is to add color, definition or texture to an interior space. Good accent pieces can be as small as a book stop or lantern or as large as a coffee table or a chair with an interesting pattern. 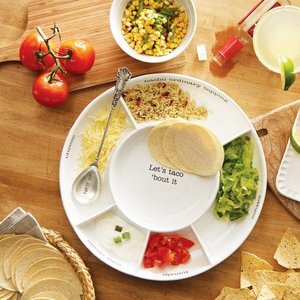 Try to look for accent pieces that have dual functions and could work in various places in your home. 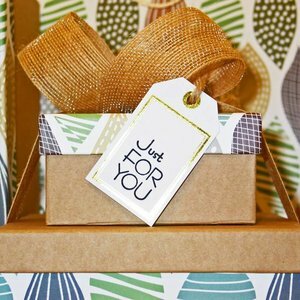 Last, don't be afraid to pair contrasting colors and patterns together. 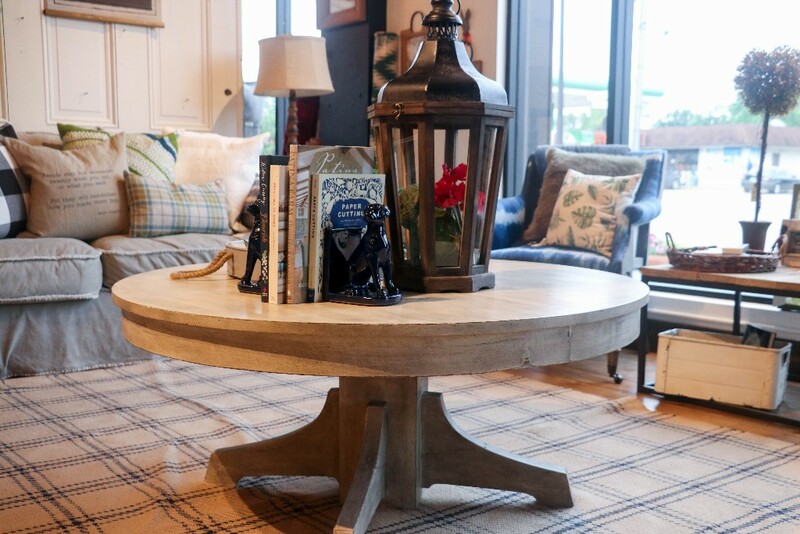 If you aren't sure how to pick the right accent piece for your home, let our friendly staff at Gingham Buffalo help you. 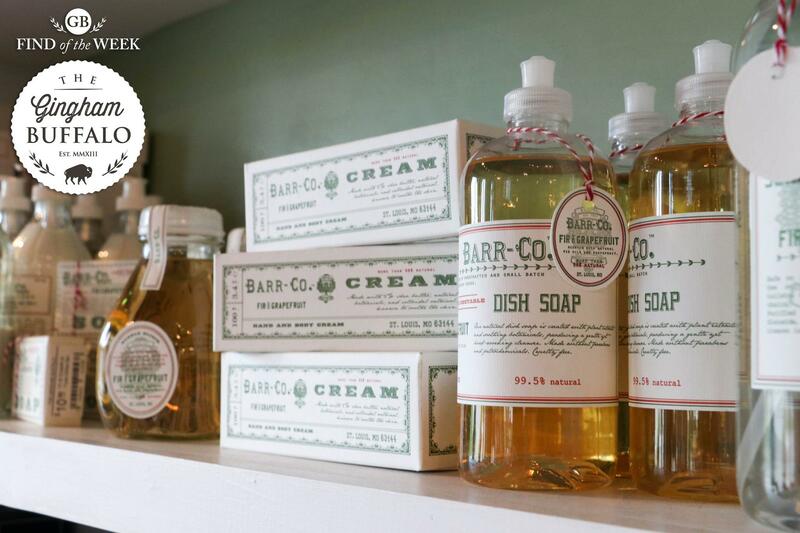 Shop our great selection of Barr Co. products including dish, bar and hand soap, as well as bath bombs, creams, scent diffusers and more! 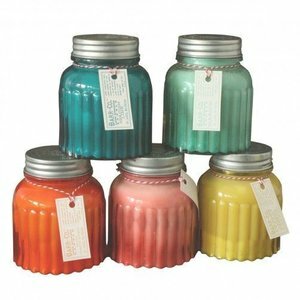 The Barr Co. line is handcrafted in small batches using naturally wholesome ingredients that will make your home smell amazing! Denim Collection Who doesn’t love denim? 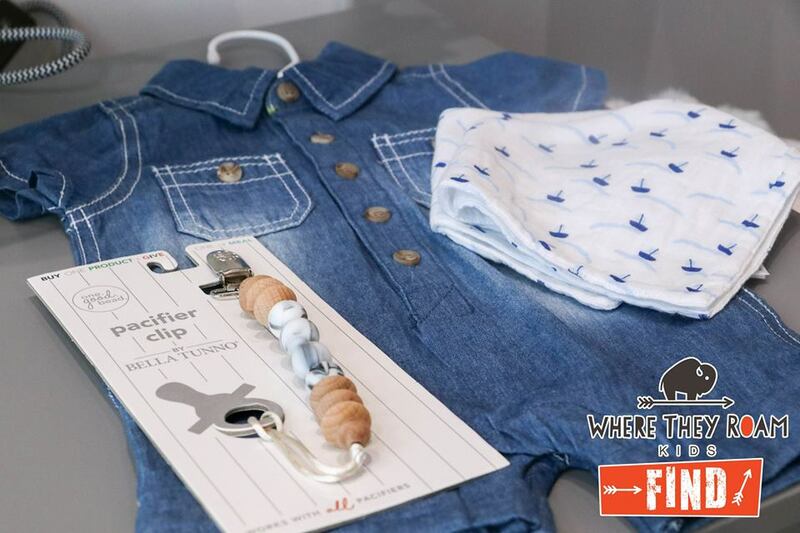 This week’s #WTRFind features an adorable infant denim romper from Mud Pie and a fun and modern beaded Bella Tunno pacifier clip. It also highlights our equally adorable bandana bibs, made from 100% bamboo muslin, which makes it ideal for sensitive baby skin. 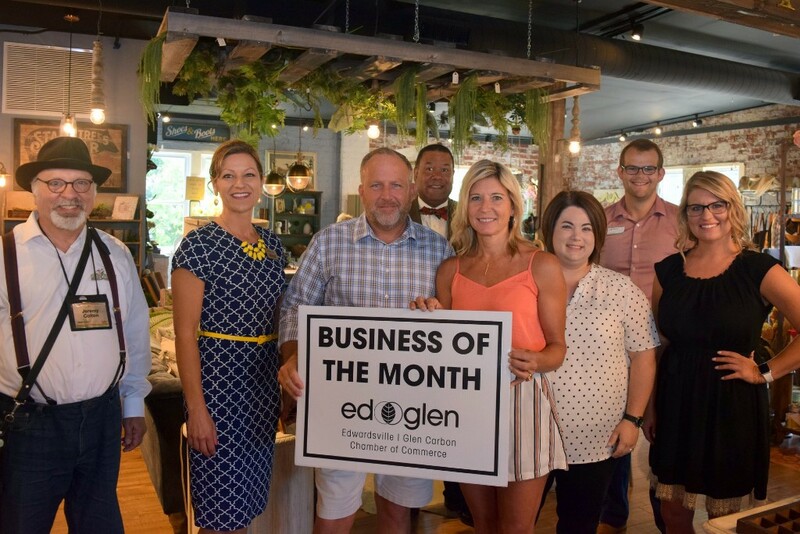 The Gingham Buffalo was named #EdGlenChamber Business of the Month for July! Thank you to the Edwardsville Glen Carbon Chamber of Commerce for this prestigious honor.